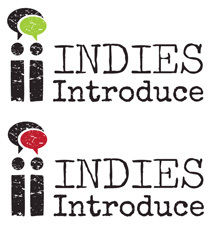 Do what indies do best—find and showcase undiscovered authors and compelling books. Two panels of booksellers chose the Indies Introduce titles—10 adult and 10 children’s—as the best of the Winter / Spring 2019 debuts. 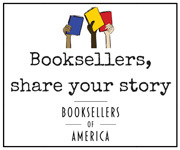 Publishers offer special terms on these books just for participating indie booksellers. new to the program must complete the form below by October 29 in order to participate.
" I felt like a pioneer book explorer! Each day brings another adventure. Just think I may have been part of the discovery of the new J.K. Rowling or Suzanne Collins!"